Those that follow me on Twitter will probably know by now that me and the boyfriend have now bought our own house!! After MONTHS of searching, booking viewings, and of course saving up, we have now bought our own little (or should I say quite big actually) pad in a cute village near home. I am currently living in my city centre apartment in Leeds and although I have had so much fun, I was ready for me and the boyfriend to move in together and buy our own place! End of June is the time that we will be moving in and of course like any normal human being I have been super excited. I have found that I have switched from ASOS to Next Home, simply saving links to things that I want, collecting home magazines and saving pictures and of course using my new favourite Pinterest!! I've never really understood the hype around Pinterest until now. And I can honestly say I am addicted. I spend my nights before sleep time scrolling through the app, pinning all things homey! And when I wake up, I check out what I pinned and plan exactly how it will look. 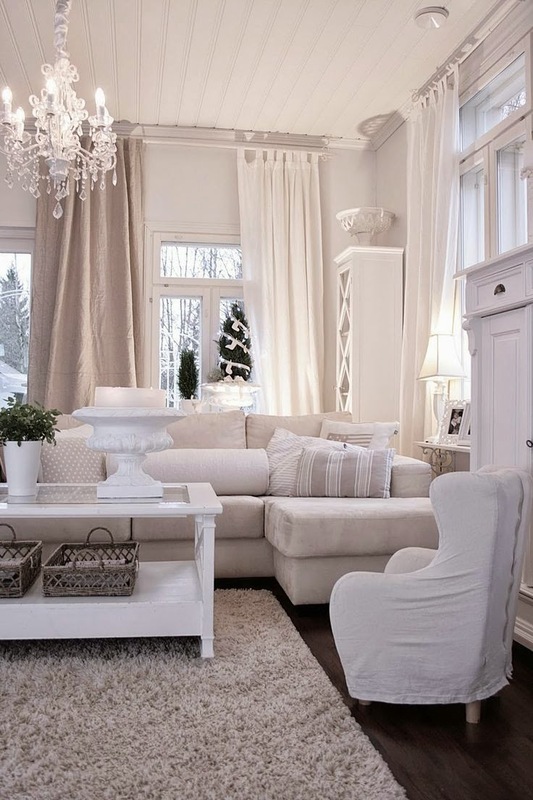 One very common theme which seems to be appearing on my Pinterest is everything white. If you check out my Instagram and my wardrobe especially, I am usually a huge fan of colour. From bright aztec prints to floral hippy dresses, I have never been known to wear all white or sport black fashion. 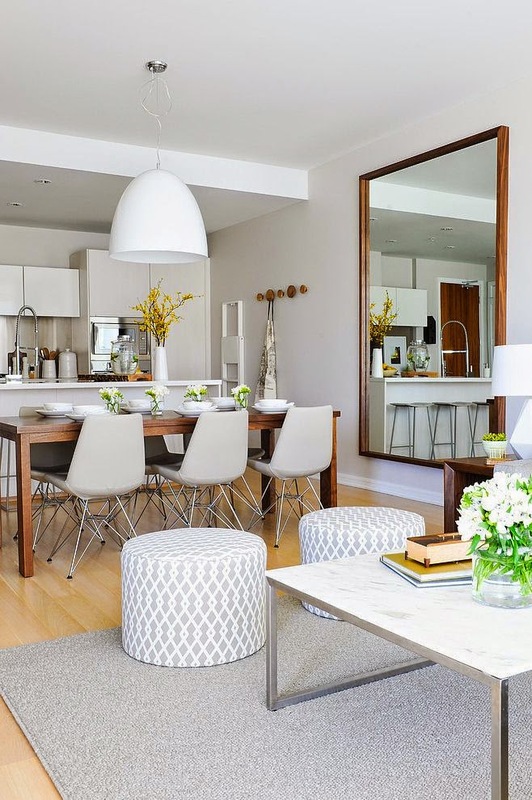 However, when it comes to home interiors I am obsessed with the clean consistent look. 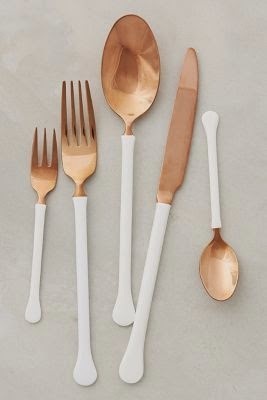 OK admittedly I do not like that cleansing colour as if I had just walked into a hospital, its all about the rich luxury whites, with copper metal and soft interiors. And this is exactly my plan. As the kitchen has already been built in the house, and fitted with modern white cupboards and white marble sides, I knew this was a theme I should start researching and planning my interior around. White, wood and green plants is something I have found to be so appealing. The clean white kitchen look brightens up the main area, and the wood and green plants brings outside in, freshening up the house as a whole. I absolutely love bringing exterior decor into the house, from wood, flowers, plants and grass, to stone, brick and industry fittings. Of course, the best place right now for any house furniture and furnishings is IKEA. If you visit an IKEA store and look around their current show areas you can see this is a common trend right now in home interiors. I have found white furniture to be double the price of black plain furniture because of this, therefore I decided to buy black furniture and paint it before I move in. I will soon be blogging about my refurbishing/crafts/upholstery and would love to take you around my house with images soon. So if you are in a position like me where you need some inspiration for your home, then check our my Pinterest. You will find so many ideas from spare bedrooms to downstairs toilets. 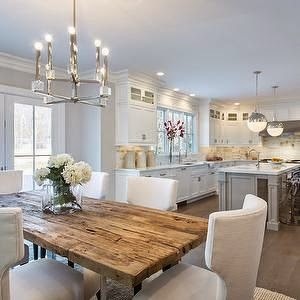 Is anyone else looking into home interiors, buying house, or moving out? What are your plans and favourite colours inside the home?? Comment below and I would love to see anyones blog posts on home interiors too.